Love Goldendoodles but wish they were smaller? You’re in luck! Miniature Goldendoodles are an amazing choice for people looking for the same Goldendoodle personality we all know and love, but fun-sized. Keep reading to find out more about these incredible dogs, and how sometimes great things come in small packages. Miniature Goldendoodles are just like their bigger cousins in every regard (except for size). Like standard Goldendoodles, the mini variety are bred by crossing Golden Retriever and Poodle parents. Goldendoodles are so sought-after because of their superb combination of loyalty, intelligence, playfulness, and their allergy-friendly coat. Through careful breeding, we’re able to both minimize the negative personality traits of the smaller Poodle breeds and eliminate the Golden Retriever’s notorious coat, which is infamous for leaving mounds of fur all over the house. How big are mini Goldendoodles? While miniature Goldendoodles can’t quite fit in the palm of your hand, they are quite small. That’s because they’re bred from miniature Poodle stock! Your typical adult mini Goldendoodle should stand between 14 and 17 inches at the shoulders and weighs between 15 and 30 pounds. 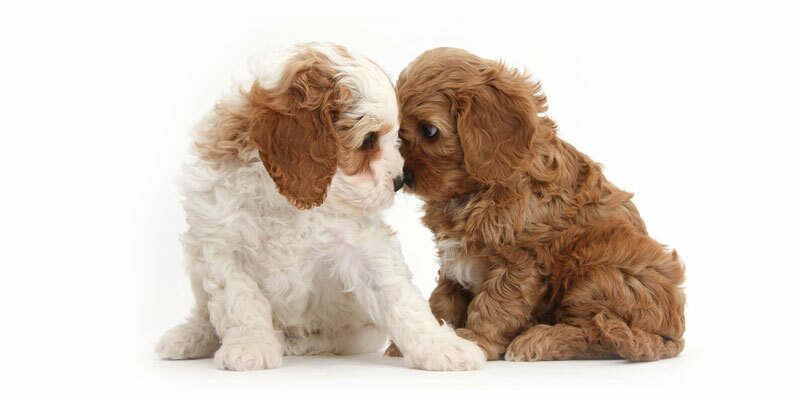 When looking for a miniature Goldendoodle breeder, it’s important to find someone selling multigenerational pups that are the cross between previous Goldendoodle generations, someone who has taken the time to ensure all of the positive traits shine and the dog’s potential negative traits have been bred out. Smaller breeds of Poodles can be a little snippy, and the last thing you want is for that attitude to be present in your Doodle. Should I buy a mini Goldendoodle? First of all, how much exercise and physical exertion can you supply your dog? How big is your house and your yard? Will your dog be allowed to roam around the house or will it be confined to a crate when you’re at work? While miniature Goldendoodles don’t need quite as much exercise as larger varieties of Doodles, they are still very energetic dogs. The key to a happy, healthy relationship with your new pup is providing lots of time to play, otherwise your new dog could get restless. With that said, mini Goldendoodles are perfect for people with smaller homes or who lack a big yard for larger dogs to roam. With so many sizes to choose from, odds are your dream Doodle is out there waiting. 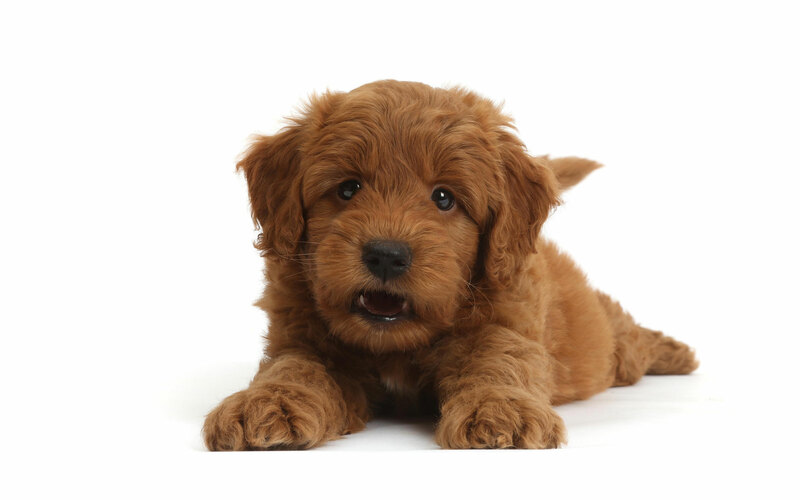 Get in touch with us right away for help picking the best dog for you and your unique lifestyle—while we don’t currently have Goldendoodles for sale, we do have quite a few multigenerational Australian Labradoodles!